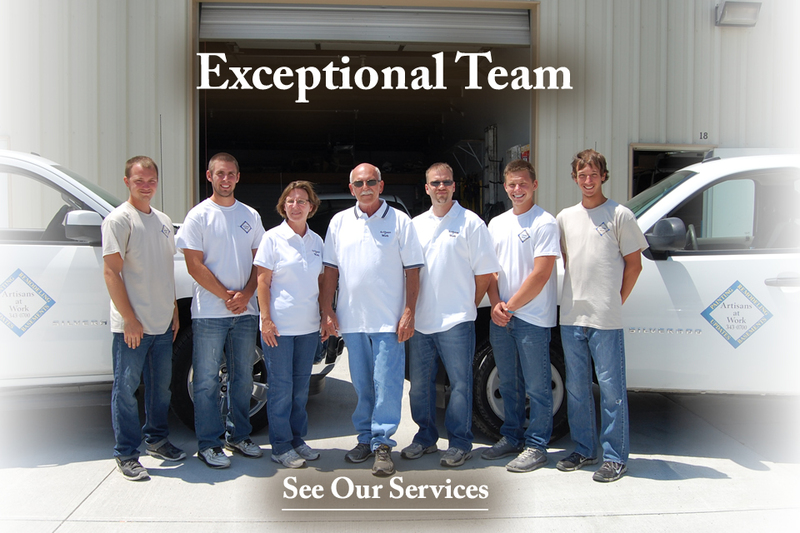 We are a full service residential remodeling and painting company based in Papillion, Nebraska. Our focus is to provide you the ultimate professional experience from start to finish. We work within the Papillion, La Vista, and Omaha areas. 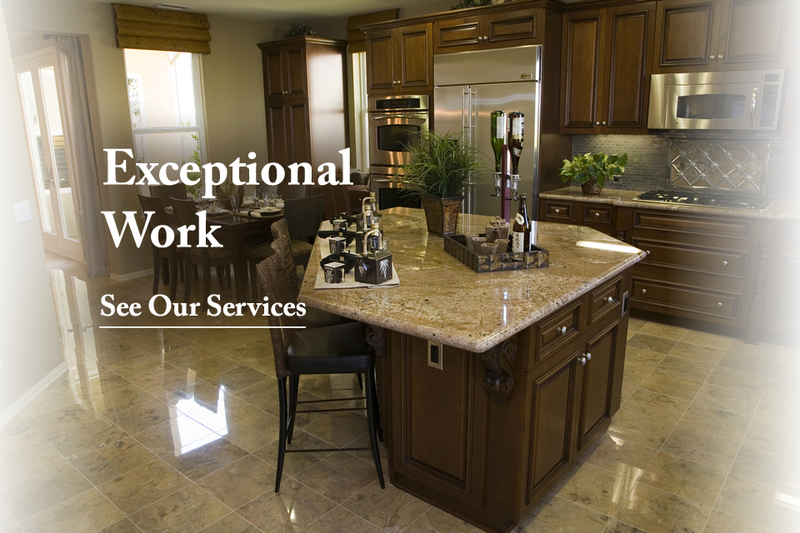 Whether you are interested in a major kitchen & bath remodel, basement finishing project, or you are simply looking to make a few modest renovations, we can add beauty, value and functionality to your home. Each member of our team is guaranteed to bring the highest level of skill, professionalism and customer service to every project. Painting is a very integral part in updates, renovations and maintenance of your home. We do all types of interior and exterior painting. We use top quality products. And, we LOVE to paint!! Envision your project…let Artisans At Work take it from design to completion. Renew your home with affordable and professional interior or exterior painting by the experts. Add living space and increase the value of your Omaha home with a finished basement from Artisans at Work. Interior remodeling including kitchens, bathrooms, laundry rooms & living rooms.